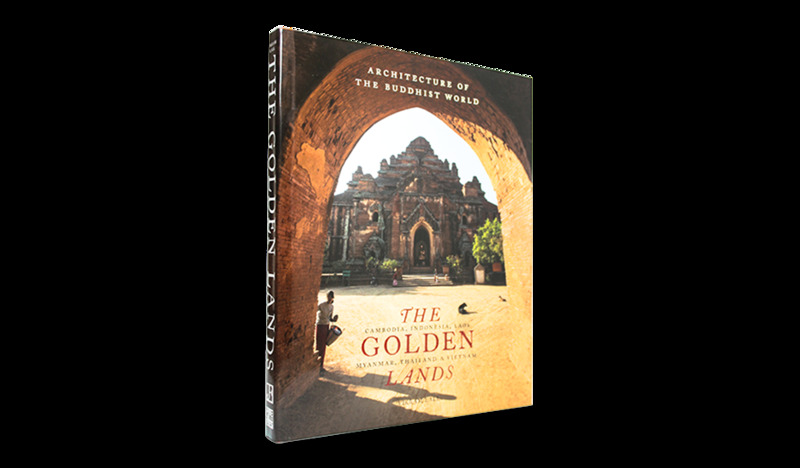 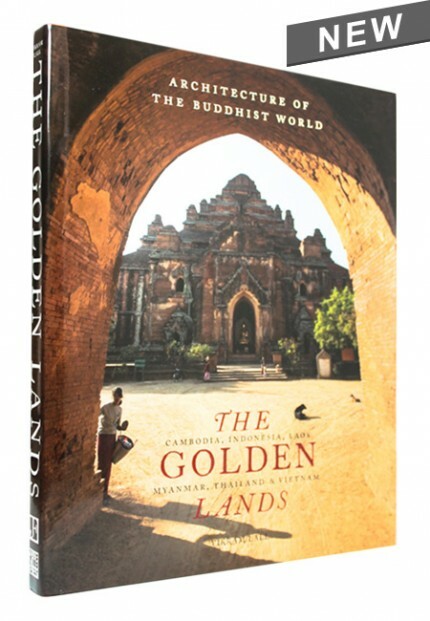 The First volume in the series, The Golden Lands, is devoted to Southeast Asia, home to many of the most spectacular Buddhist monuments. 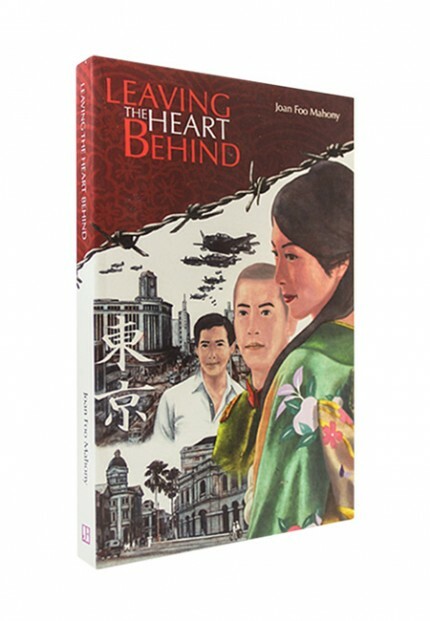 Leaving the Heart Behind is a historical novel that gets to your heart. 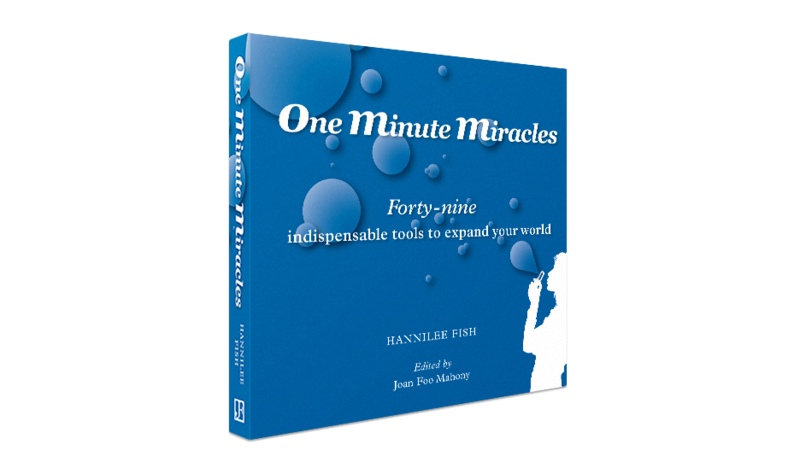 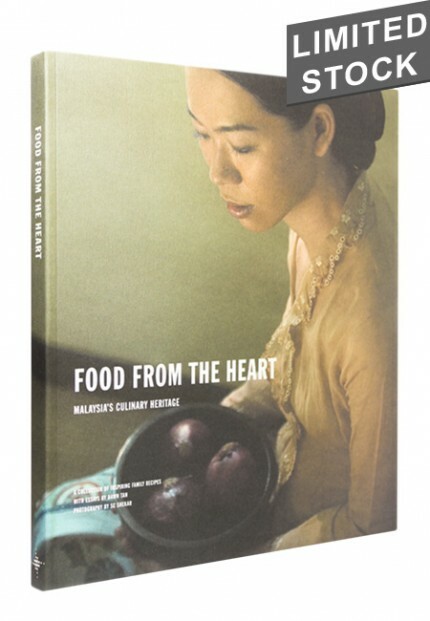 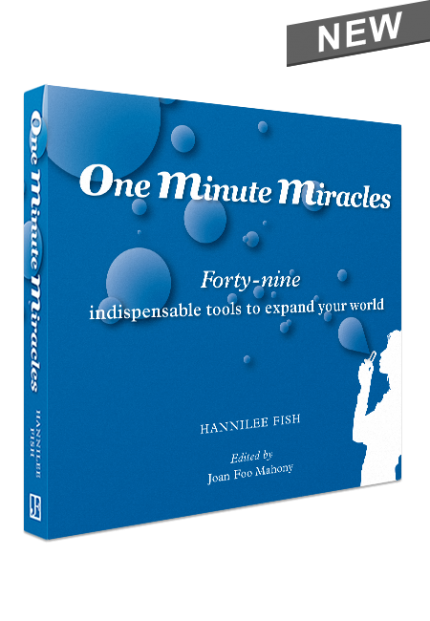 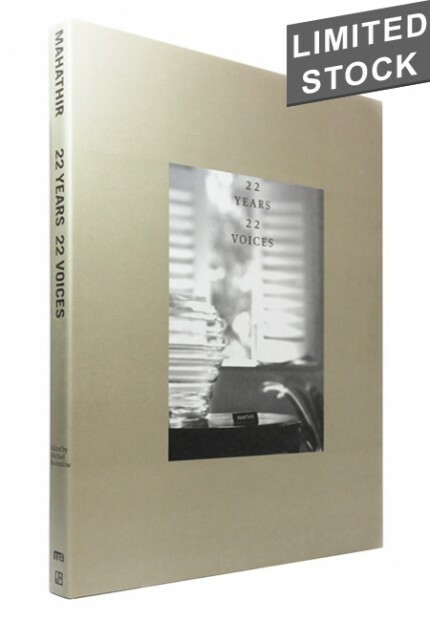 This book has sold more than 20,000 copies worldwide. 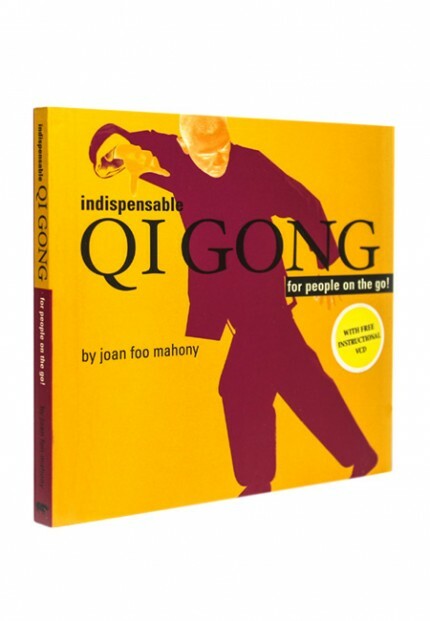 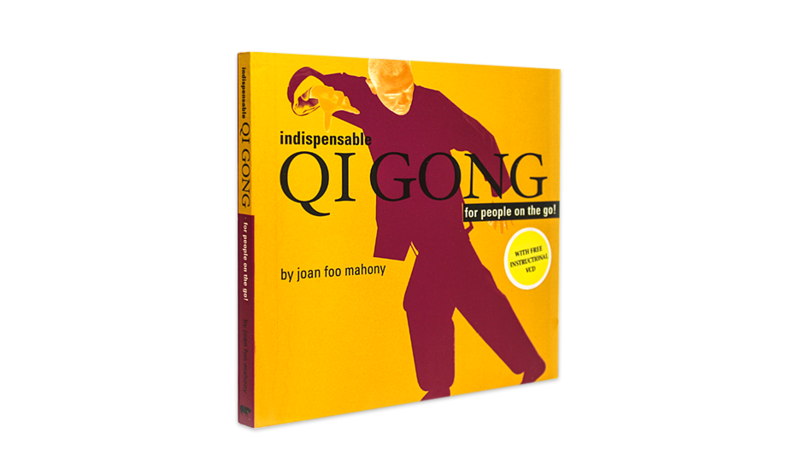 Indispensable QI GONG For People On The Go! 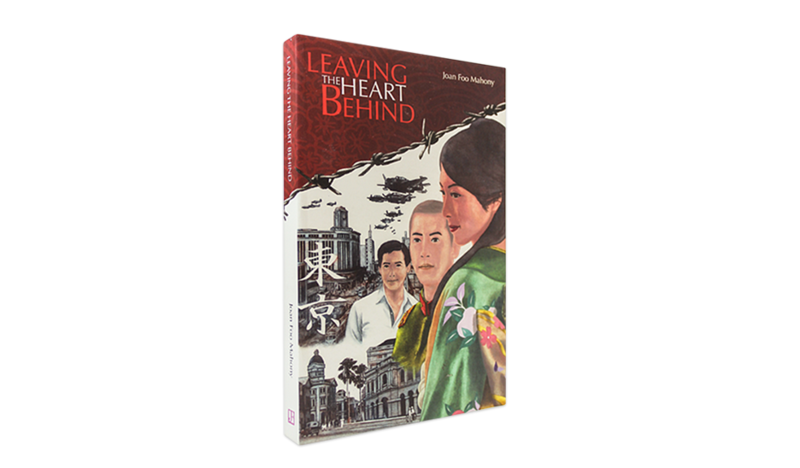 and Leaving The Heart Behind are available on iTunes as eBooks.